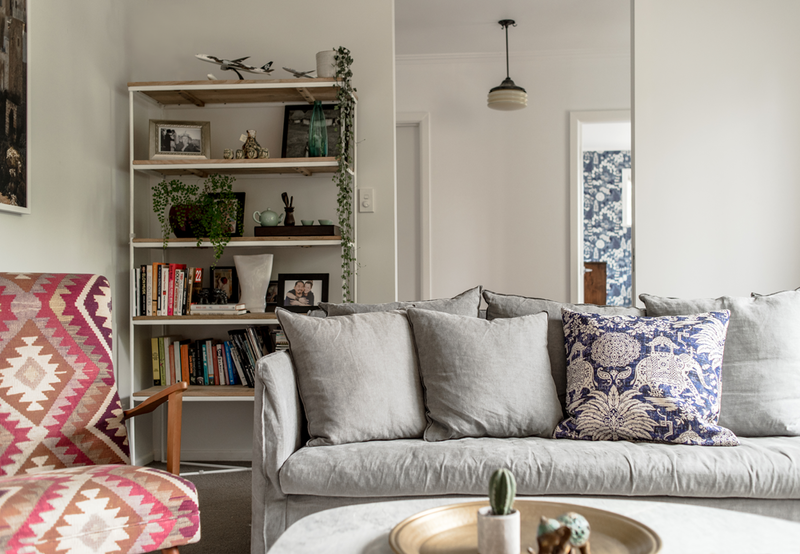 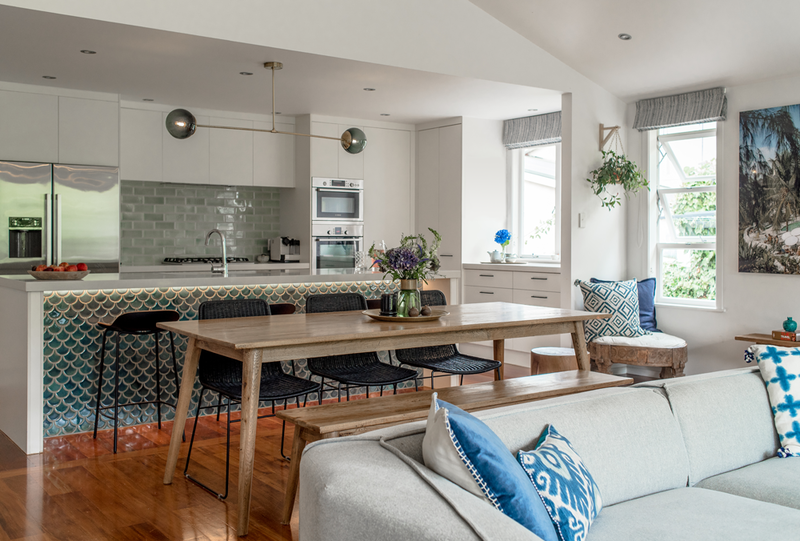 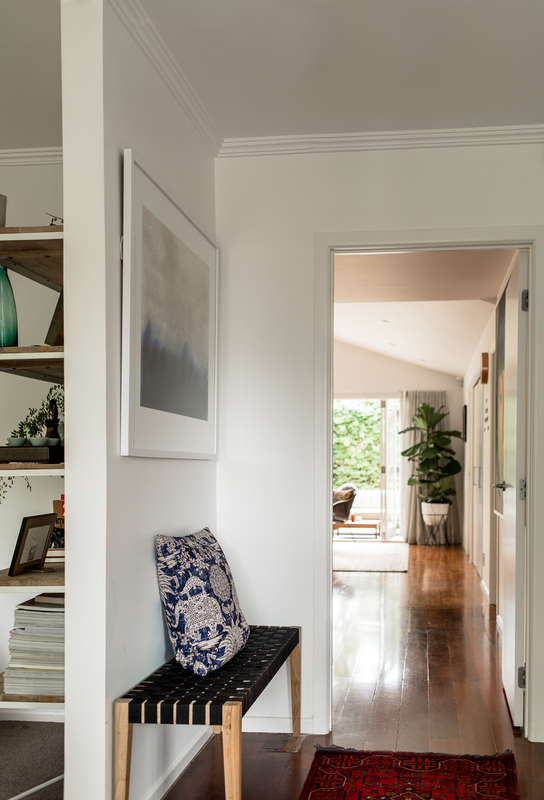 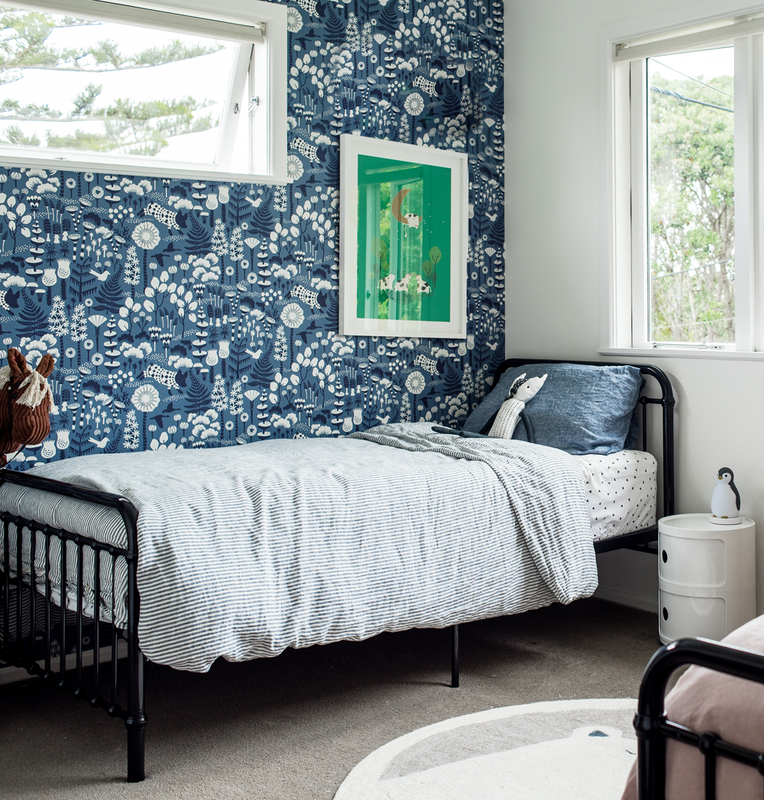 When Emma and Ian bought their family home in Belmont, Auckland, they felt that it had great bones but lacked personality. 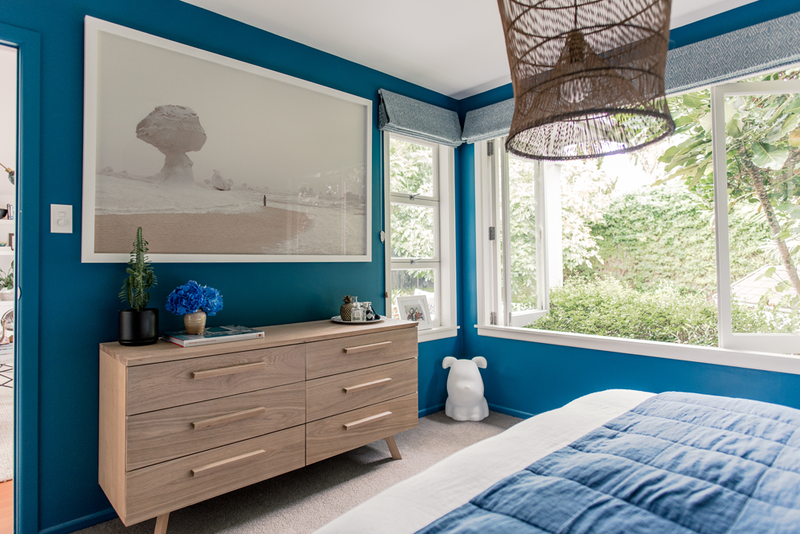 We helped them bring their home to life with paint colours, wallpaper, window treatments, new furniture, lighting, tiles, and that final layer of accessories. 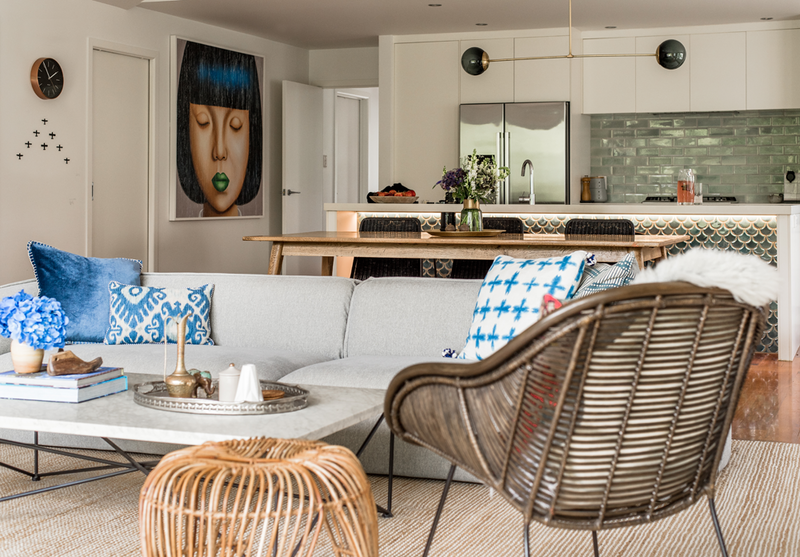 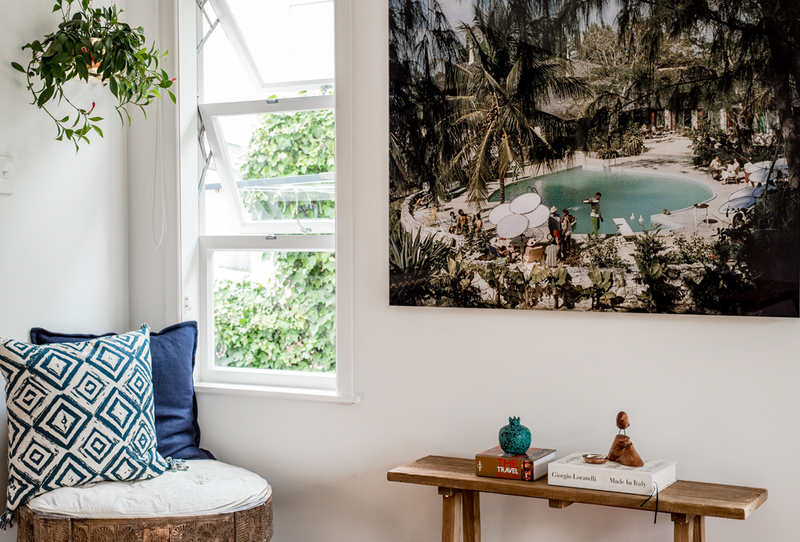 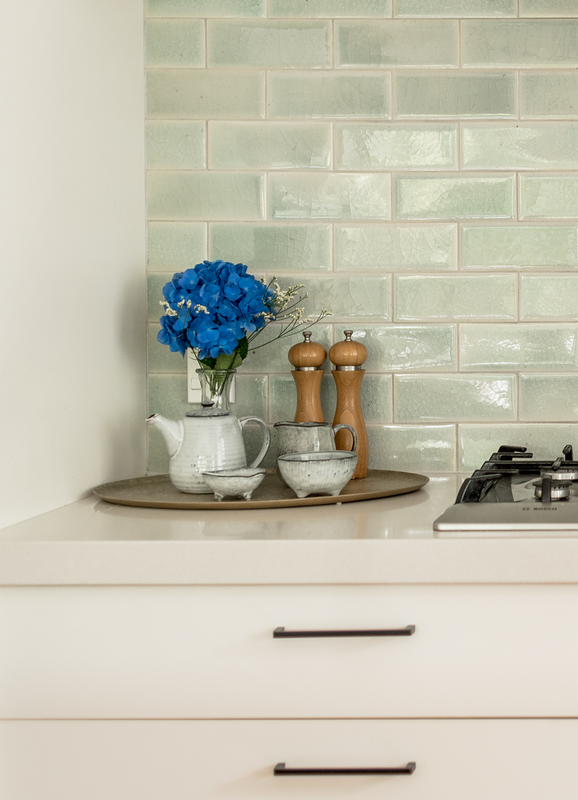 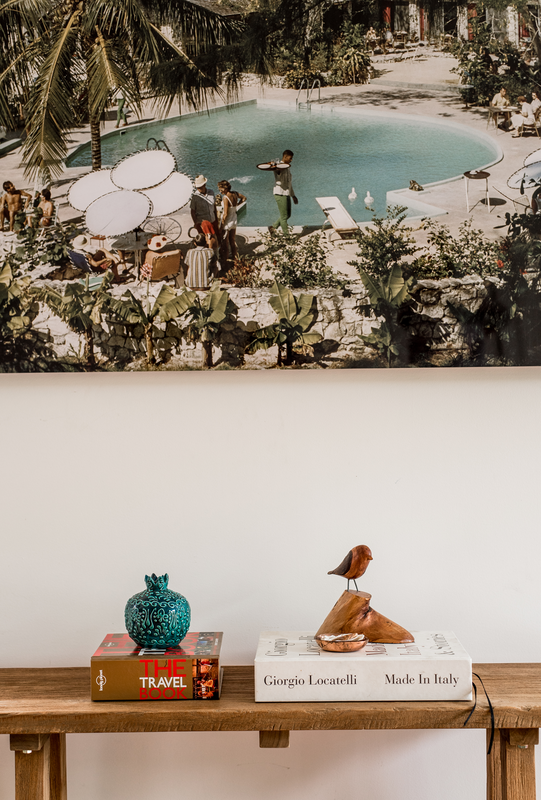 With a love of travel and two small children, our brief was to create a sub tropical deluxe retreat with an edge.